They begin nesting in November laying 2-5 eggs on average in down nests that are concealed for safety. 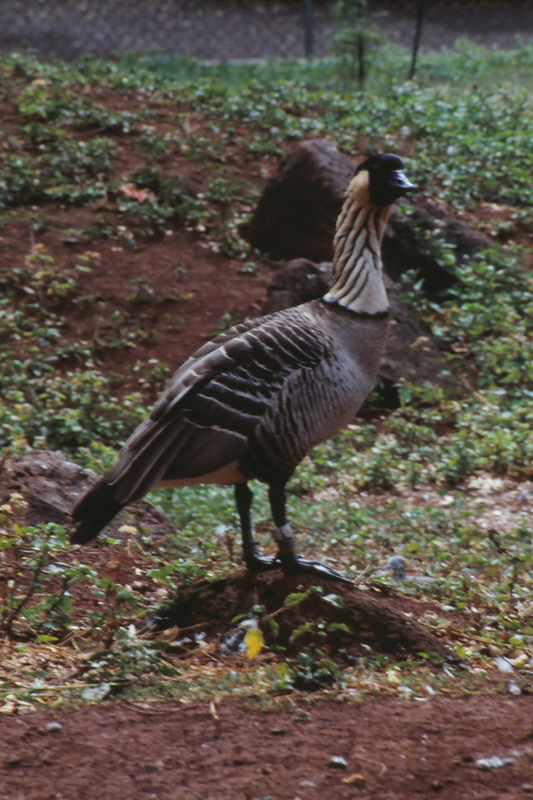 They often roost on the slopes of Mauna Kea. They snack primarily on native plants.